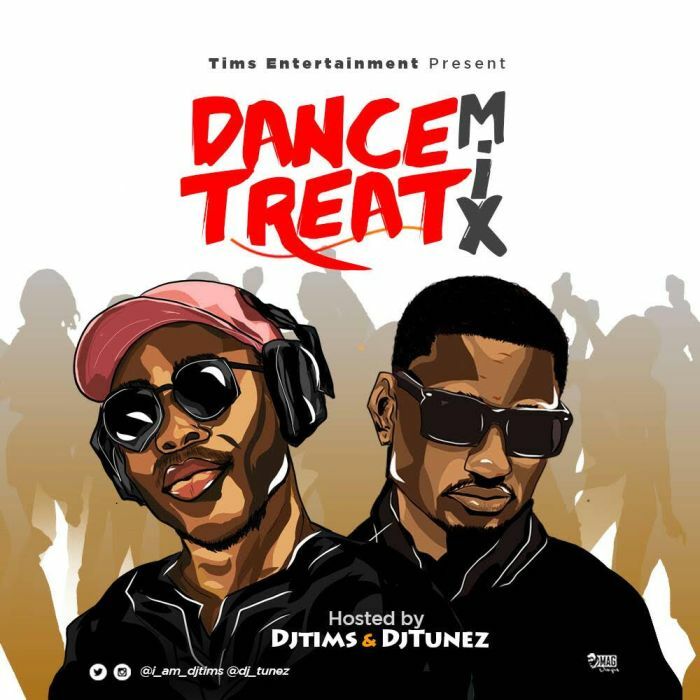 Download the latest mp3 songs mixed by two expert duo Dj Tims and Dj Tunez, this naija mix is titled Dance Teat featuring latest naija artistes. You can always download latest nigerian music mix from our website. This is a cool party jam available for download for free.